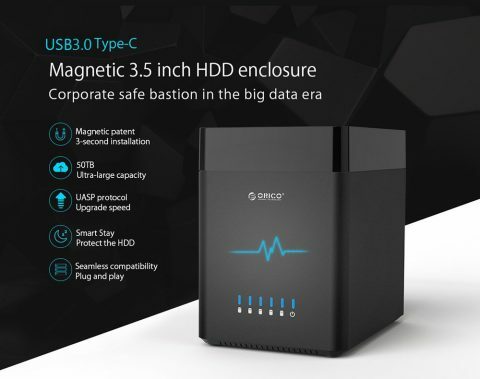 Different from the old mechanical door, the ORICO unique magnetic structure allows you to install HDD in 3 seconds, to be more convenient. 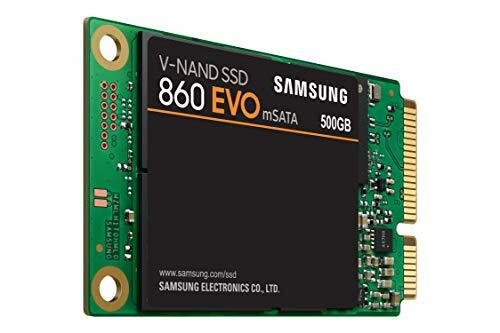 Total capacity of 50TB, single disk storage supports 10TB, fully meet the needs of enterprises or individuals date storage and preservation. USB 3.0 Type-C TO SATA3 6Gbps 6Gbps master control bridge scheme matches with USAP accelerate protocol, the theoretical speed reaches up to 5Gbps, saving the time cost in data transmission greatly. Intelligent dormant program Environmental protection If there is no data exchange in 30 minutes, it will entry into sleep mode automatically, to extend the service life of hard disk and fans, as well as reduce power consumption. With 12V 8A external power supply and adaptive 100-240V wide voltage, provides continuous electricity for large data exchange, to ensure the secure data transmission environment. 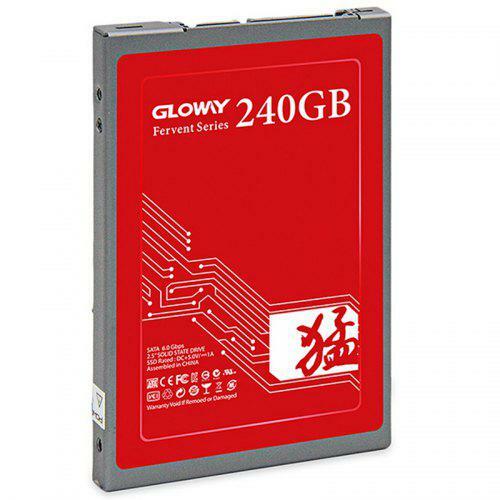 With 530MB/s continuous read speed and 500MB/s continuous write speed. Providing more stable transmission in the case of heavy workload and multitasking. 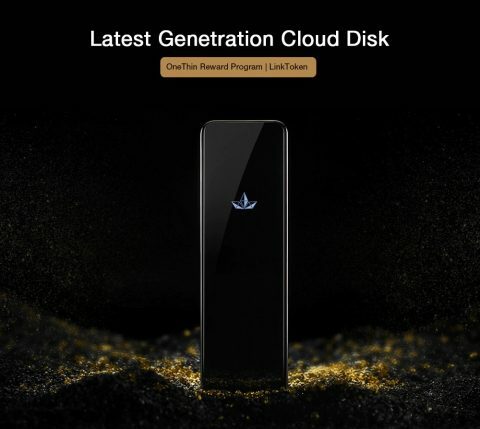 With the exclusively owned cloud disk, your personal photos and business documents and other personal secrets can be safely stored; and no more worrying about data leakage. Leading encrypted computing, ensures all data is transmitted through the encrypted channel. No third party cloud server is involved. Your privacy and confidentiality is guaranteed. We employ custom paragon file protection system, to ensure safety and ultimate security to every bit of your data and info- rmation on your hard disk, and serves you as ” most highly protected personal data bank”. On the smart devices (such as TV, PC, phone and tablet), you can easily view movies, photos and documents, backed up in the One Thing Cloud through the operation of One Thing Cloud app. Thanks to the built-in HD video decoder chip, even a non-smart TV can also provide you with a HD viewing experience, which enables you to share the joy with your family. Gigabit network is accessible to back up hundreds of photos in seconds, release phone memory and provide smooth and fast operation like you would have with a new phone. Take as many photos as you want and no more worrying about phone memory. Your cloud is exclusive cloud. All your information-casual or confidential, trip photographs, business presentations, business details, your favorite movies or inspirational videos, can be saved conveniently and accessed from anywhere, without fear of breach. XunLei cutting-edge technology makes you free from worries about data and information storage & access. Your data and information are automatically classified into different labels by the smart device, as per your usage pattern. You can access your ten-year information in split seconds. One click and your entire is most efficiently managed, be it movies, videos, business presentations etc., and you will have instant access through the latest generation intelligent device. Equipped with SD card interface; contents shot by an SLR camera can be directly backed up through One Thing Cloud without using a computer, easy and convenient. Integrated metal design and 2.5D streamer mirror, it highlights the confluence of design and technology- stylish, colorful, pleasing and elegant. 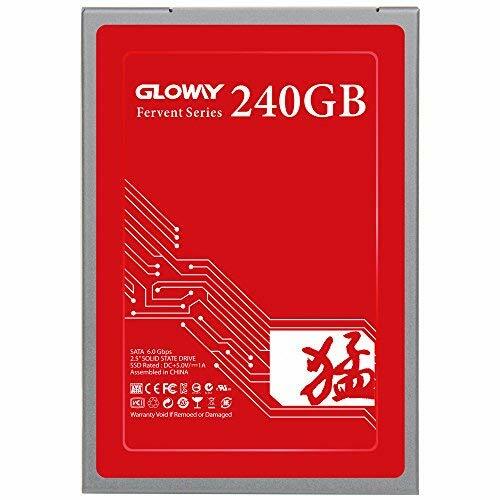 1GB RAM + 8GB ROM, Quad-core 1.5G processor, HD decoder chip, supporting gigabit network; strong high-performance drivers bring you free and enjoyable use experience. 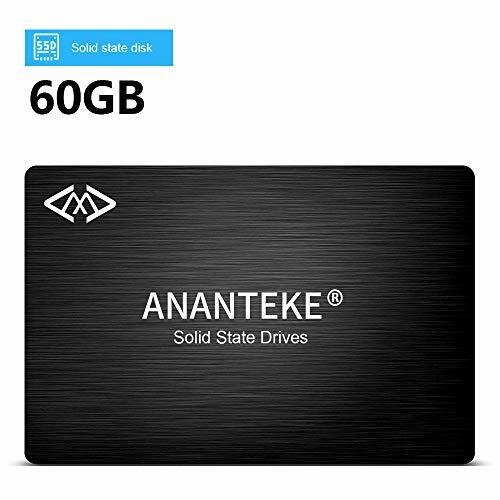 Save an extra 55% on Ananteke SSD 60GB Solid State Drive with Read 350MB/S Write 280MB/S, 2.5 Inch 7mm Thickness SATA III Solid State Drive with Powerful Sequential Faster Boots-up,Shutdowns,Data Transfer for Desktop Note with this coupon code. This coupon code valid through April 8, 2019 or while supplies last on Amazon. Discount applies at checkout. 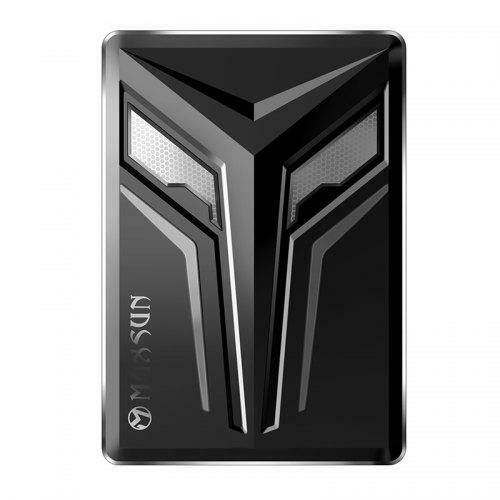 【Faster Transfer】60GB solid state drive SATAIII read/write up to 350MB/S enhance quick computing. It's convenient for working and gaming. 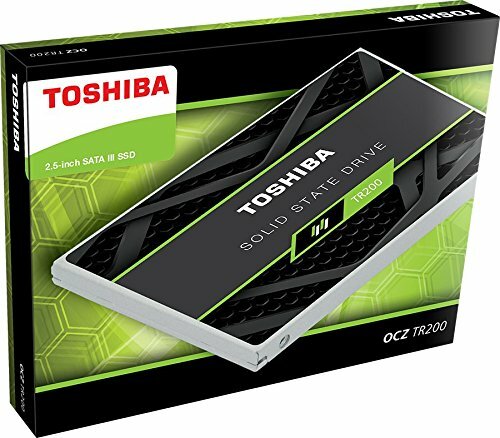 【System Compatibility】The solid state drive is 2.5inch 7MM thickness, excellent design for all kinds of PC, support desktop and notebook. 【Functional】Working temperature:0~70°C, Storage temperature:0~40°C. 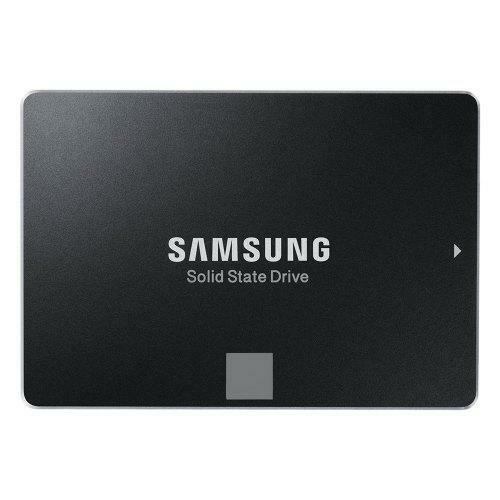 The solid state drive enhance MLC chip. More incredible faster Boots-up,Shutdowns and Data Transfer. 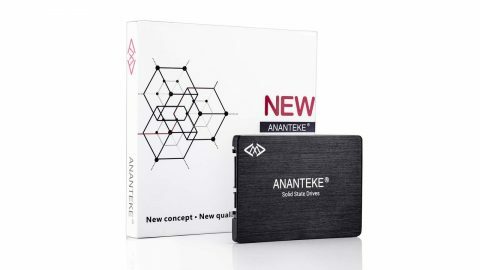 【After sales service】If you have any questions about solid state drive,please contact customerservice@anantekecn.com. 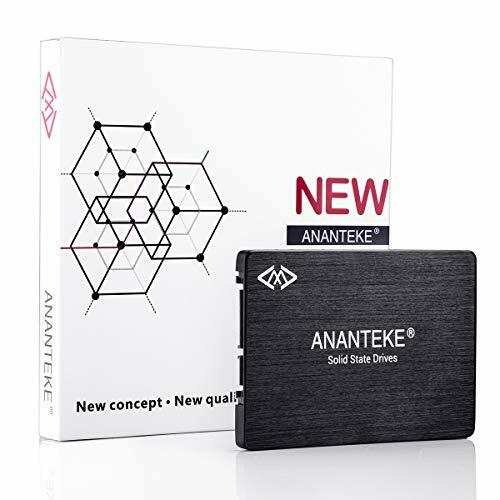 Save an extra 55% on Ananteke SSD 480GB Solid State Drive with Read 530MB/S Write 430MB/S, 2.5 Inch 7mm Thickness SATA III Solid State Drive with Powerful Sequential Faster Boots-up,Shutdowns,Data Transfer for Desktop Not with this coupon code. This coupon code valid through April 8, 2019 or while supplies last on Amazon. Discount applies at checkout. 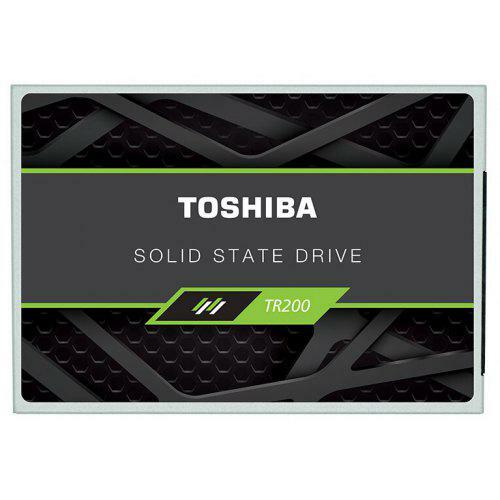 【Powerful Performance】The solid state drive with high speed SATAIII interface, faster data transfer and low electricity consumption. 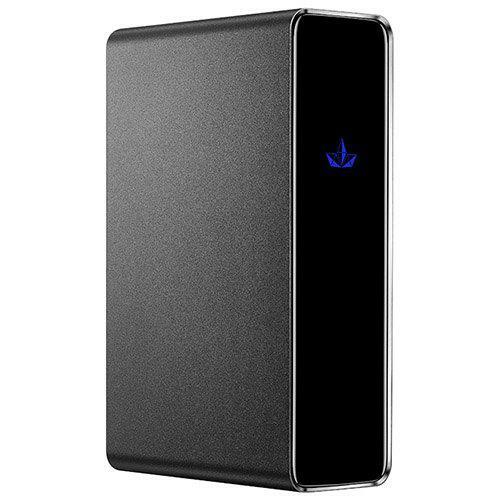 Good seismic strength 1500G that enables photos, videos and files storage compared to HDD.